(Phnom Penh - October 7, 2014) Inclusive Development International and Equitable Cambodia have filed a formal complaint with the Organization for Economic Cooperation and Development (OECD) against the Australian ANZ Bank. 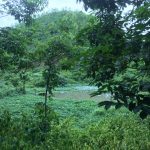 The complaint was lodged on behalf of 681 families who were forcibly displaced and dispossessed of their land and property to make way for a sugar plantation and refinery that received significant financing from ANZ. The complaint describes widespread breaches by ANZ of its responsibilities under the OECD Guidelines for Multinational Enterprises to ensure that it isn’t causing or contributing to human rights violations. According to the complaint: "In addition to forced evictions, military-backed land seizures, and destruction of crops and property, the project is also implicated in arbitrary arrests and intimidation of villagers and the widespread use of child labour." ANZ is believed to have provided tens of millions of dollars to the Phnom Penh Sugar Company for the sugar project, though ANZ has refused to disclose the precise amount of its loan. The affected households remain either uncompensated or undercompensated for their losses. 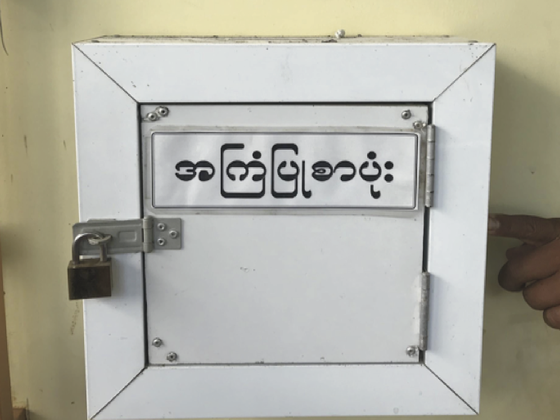 An inventory of losses conducted by Equitable Cambodia and Inclusive Development International found that the families are collectively owed approximately USD 11 million for uncompensated losses as a result of the land seizures. 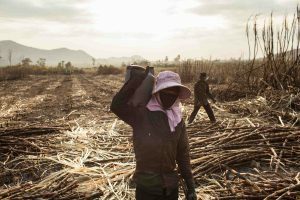 ANZ severed its ties with Phnom Penh Sugar in July after the company was encouraged to repay its loan prematurely. 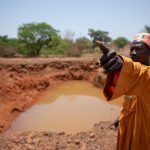 The bank now asserts that, because it is no longer a financier to the sugar firm, it has no responsibility for remediating the impacts of the project to which it contributed between 2011 and 2014. 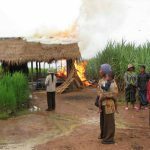 However, Inclusive Development International and Equitable Cambodia argue in the complaint that ANZ contributed directly to Phnom Penh Sugar’s illegal actions and profited from those actions, so it has an ongoing responsibility to provide reparations to those affected.